We deal with all types of iPhone X repairs in brisbane. 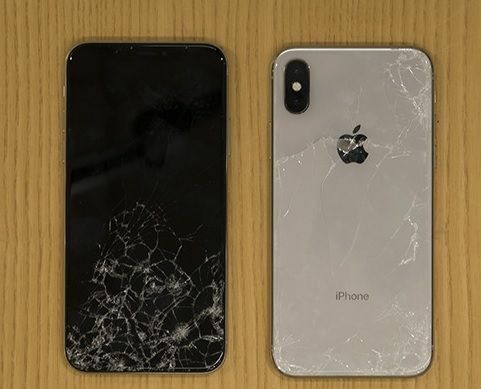 No matter, whether your priced possession has undergone an accidental fall resulting in broken or cracked screen, damaged shell, water spillage. Just bring your phone to us; we are going to fix it in a jiffy.